Artist Katie Paterson and ‘Moonbouncer’ Peter Blair send Beethoven’s Moonlight Sonata to the moon and back, to find sections of it swallowed up by craters. I found Megahertz absolutely captivating! I’m very impressed with how all of the personal adventures in radio, including an array of motivations, were weaved together. And brilliant job, London Shortwave! 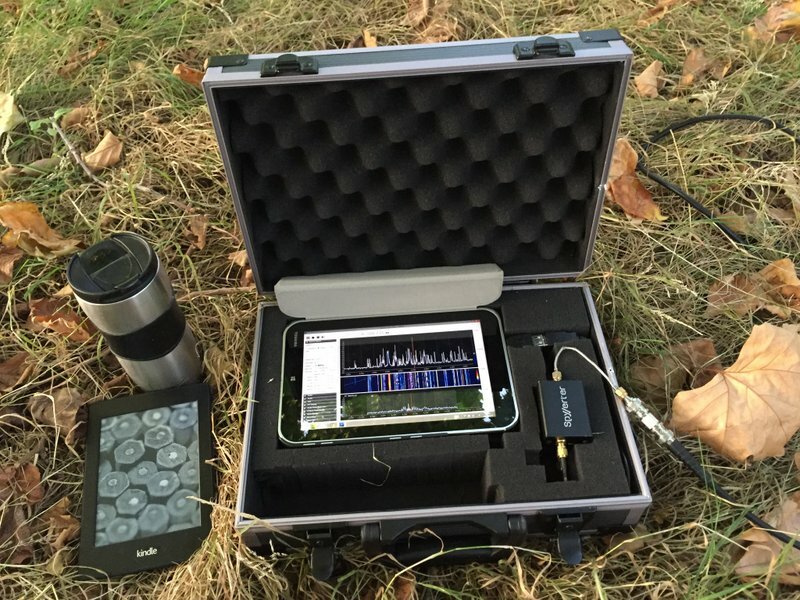 It was fun to go on a park outing with you and your spectrum capture gear! 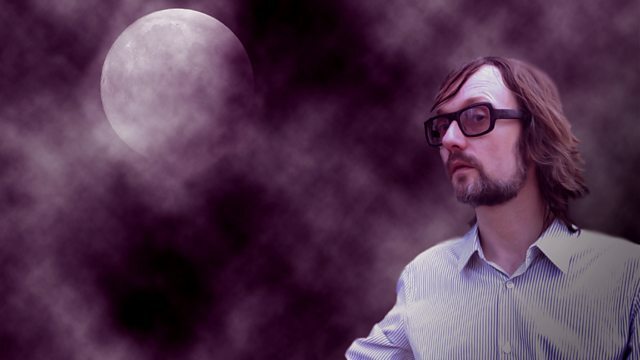 Click here to listen to Megahertz on BBC Radio 4. This entry was posted in News, Shortwave Radio, SWLers and tagged BBC Radio 4, London Shortwave, Shortwave Radio, Wireless Nights, Wireless Nights Megahertz on March 27, 2017 by Thomas. Looking back through my notes this morning, I re-discovered this excellent documentary on the early days of radio listening; how radio changed the way we interacted with music and how we interacted with our radios. 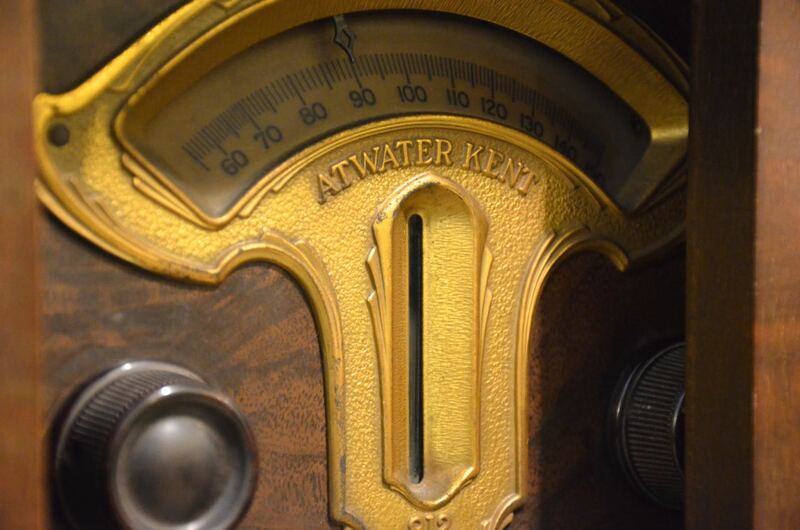 As broadcasting took the world by storm in the 1920s, the radio quickly became the hub of many households. Entire families would huddle around their receiver, each person individually connected with their own headset. But for this first generation of radio listeners, the flexible styles of listening that we habitually employ today were by no means innate – many sat silent and fully attentive, listening just as they would in a concert hall. Historian Dominic Sandbrook charts how a new, more informal style of listening gradually evolved through the 1920s and 30s, by delving into the diaries of the Austrian musician Heinrich Schenker. Schenker began to record what he heard on the radio within days of the inaugural broadcast from Austria’s first official station, Radio Wien. This rare and fascinating record, which spans just over a decade, offers tangible evidence of how new approaches to listening emerged over these formative years. We’ll follow Schenker’s journey as the radio shifts from being something that demanded his rapt attention, to eventually becoming an integrated part of his domestic life. Click here to listen to the full documentary on Radio 4. This entry was posted in Art, Music, News, Radio History and tagged BBC, BBC Radio 4, radio listening on March 20, 2016 by Thomas. 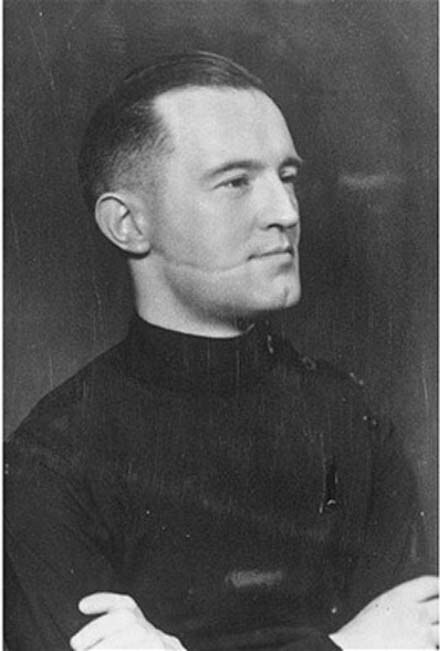 Many thanks to SWLing Post contributor, Jonathan Marks, who shares this brilliant radio documentary from BBC Radio 4 about the trial of the infamous Lord Haw Haw. Clive Anderson looks at a variety of famous or infamous cases and retells the story that the case brought into the public eye. In this programme he explores the 1945 trial of William Joyce – Lord Haw-Haw – for High Treason. Featuring Professor Colin Holmes, Geoffrey Robertson QC and Professor Jean Seaton. Click here to listen to the full episode via Radio 4. As a side note, if you’re interested in WWII propaganda, I would highly recommend the book, Hitler’s Radio War by Roger Tidy. Click here to read my review of Hitler’s Radio War. This entry was posted in News, Propaganda, Radio History and tagged BBC Radio 4, Jonathan Marks, Lord Haw Haw, William Joyce on June 15, 2015 by Thomas. The First Pirate is the title of a Radio 4 Extra–an interview with Les Woodland who tells the story of Captain Plugge, founder of Radio Normandy, the first station to take on the BBC. Capt Leonard Plugge was the driving force behind Radio Normandy in the early 1930s. He created the International Broadcasting Company in 1931 as a commercial rival to the British Broadcasting Corporation by buying airtime from radio stations such as Normandy, Toulouse, Ljubljana, Juan les Pins, Paris, Poste Parisien, Athlone, Barcelona, Madrid and Rome. IBC worked indirectly with Radio Luxembourg until 1936. World War II silenced most of Plugge’s stations between 1939 and 1945. Click here to listen to The First Pirate which will be broadcast on Thursday, August 21st 2014 at 05:30, 12:30, and 19:30 UTC and Friday August 22 at 1:30 UTC. This entry was posted in Broadcasters, News, Nostalgia, Pirate Radio, Radio History and tagged BBC Radio 4, Captain Leonard Plugge, Leonard Plugge, Radio 4, Radio Normandy on August 19, 2014 by Thomas.